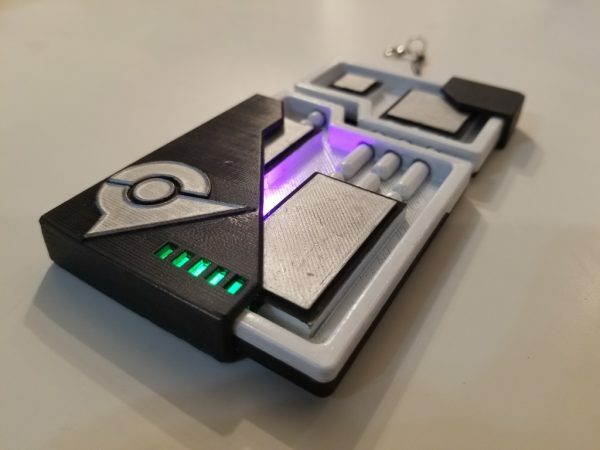 Pokemon Go Raid Pass #3DThursday #3DPrinting « Adafruit Industries – Makers, hackers, artists, designers and engineers! I added a little pocket under the bottom cover so some simple LED’s can be added for a glowing effect. 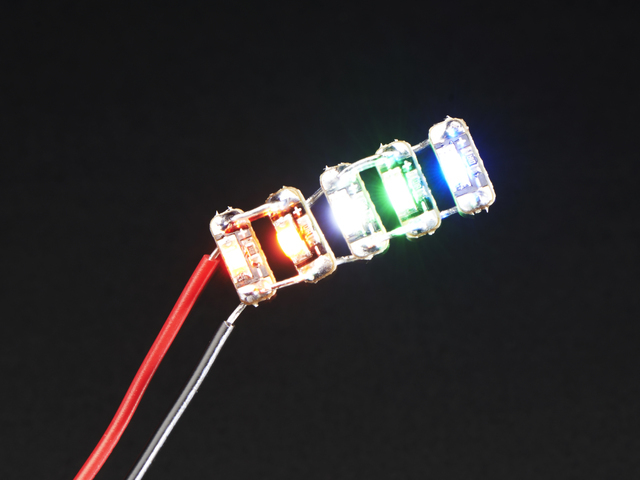 I added hot glue to defuse the light. The cover acts as a switch with just some aluminum foil. When it is pulled away it breaks the connection.